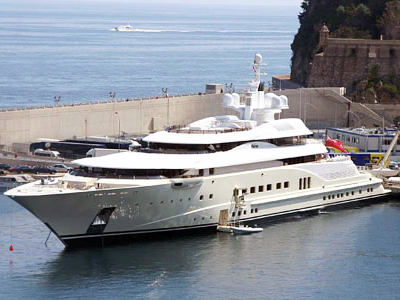 The Russian presidential administration has bought a yacht, which will be used during official receptions, particularity of delegations arriving for the Sochi Winter Olympics in 2014. The yacht is already in use on the Black Sea near Sochi, spokesman for the administration Viktor Khrekov told ITAR-TASS news agency. He did not offer any additional detail on the purchase. 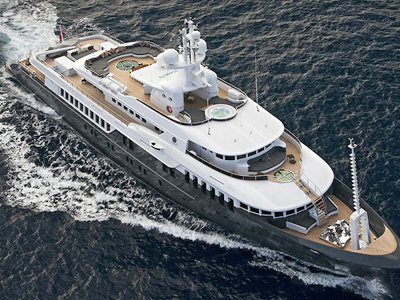 Earlier Turkish media reported that the presidential yacht was launched in January 2009. Its initial name was Leo Fun, but after Russia bought it, it was renamed Sirius. The yacht is said to have a 12-strong crew, six luxury apartments and a glass-roofed dining area.